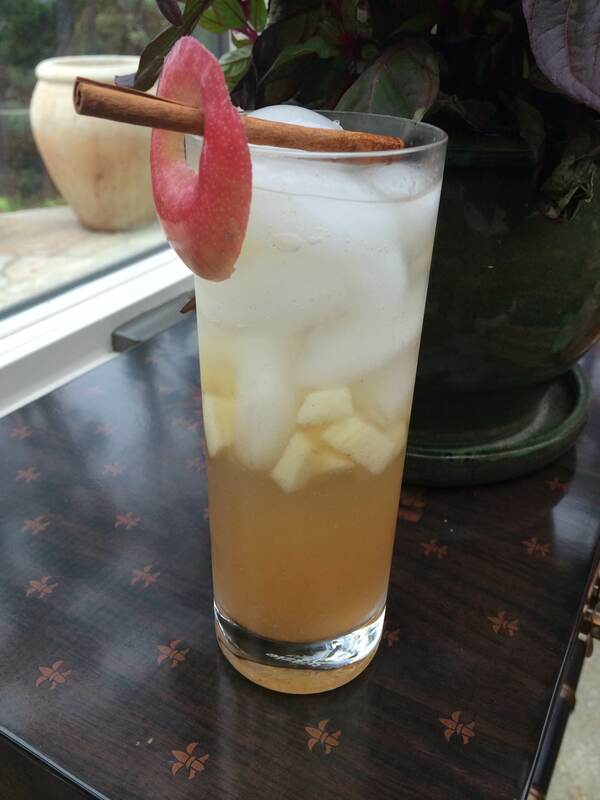 Monday Funday #26: The Harvest Apple Fizz! Guess what, guys? Fall is officially upon us! And for those of you still clinging to the last bits of summer: the equinox is tomorrow, time has defeated you, give in. 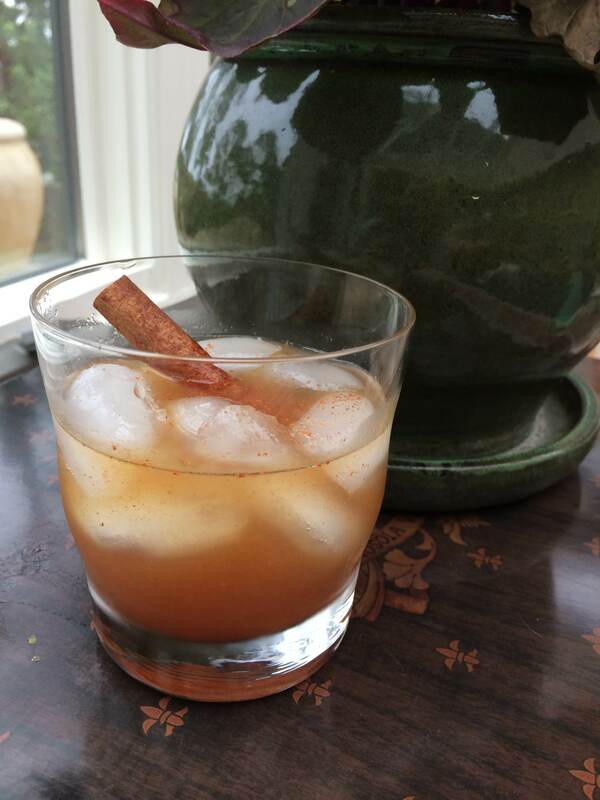 We are shifting over to fall here at The Woman At The Bar too, and to start it all off we kindly present to you the Harvest Apple Fizz!